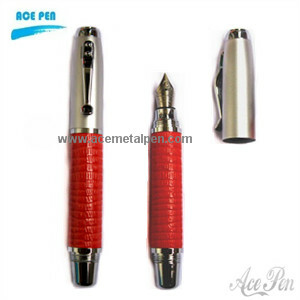 We can make a design with your logo until you are satisfied. 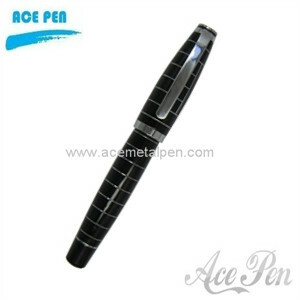 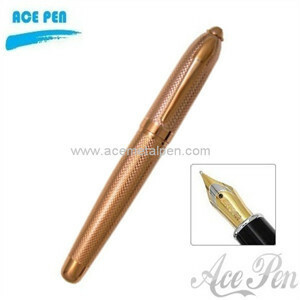 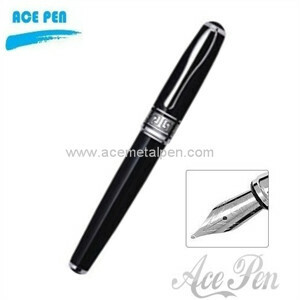 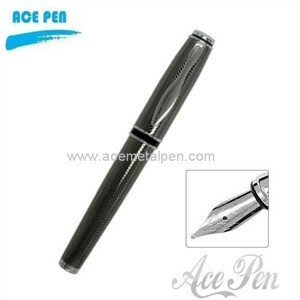 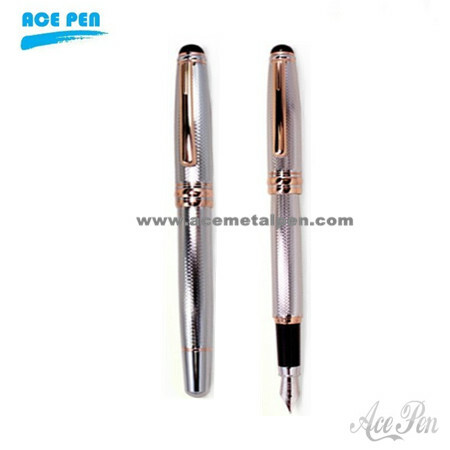 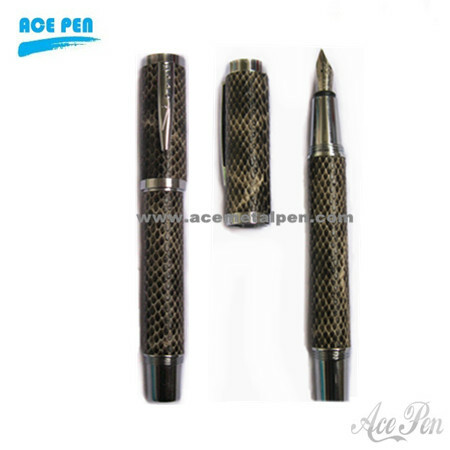 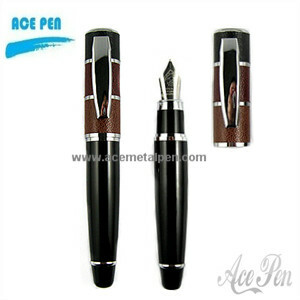 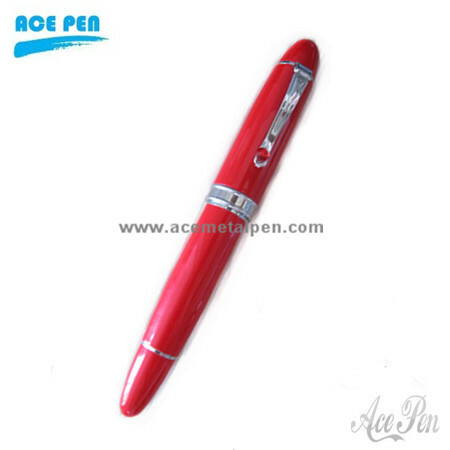 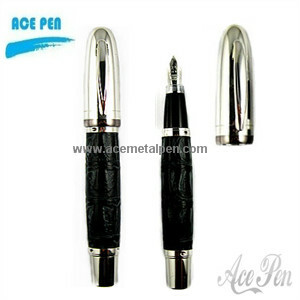 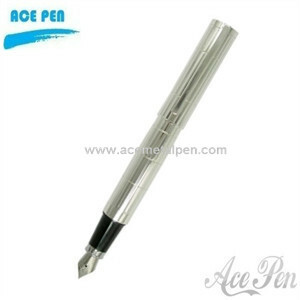 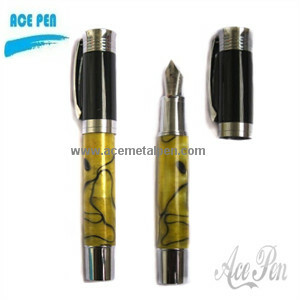 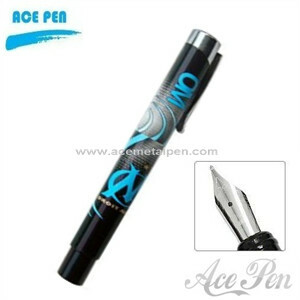 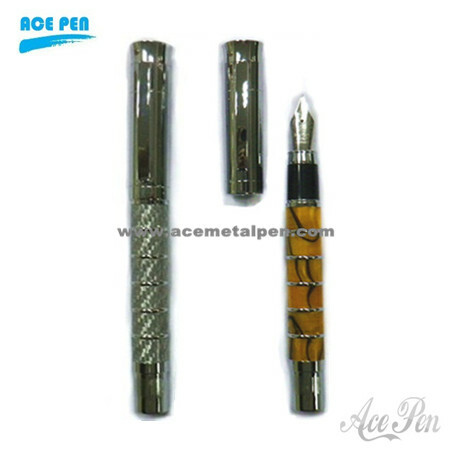 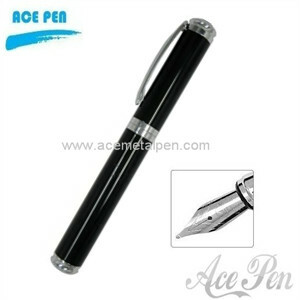 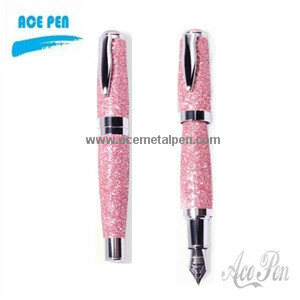 Fashion Desgin: We could make the different metal pen with copper, aluminous and the stainless steel and carbon fiber per your design and request to make the different style. 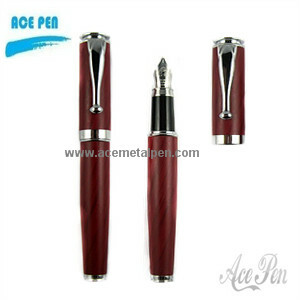 Different prices with different materials.